The ukulele is one of the most fun and interesting musical instruments and has played a big role in popular music for decades. The instrument is like a miniature version of a guitar, so people who play guitar will often pick up the ukulele pretty easily. 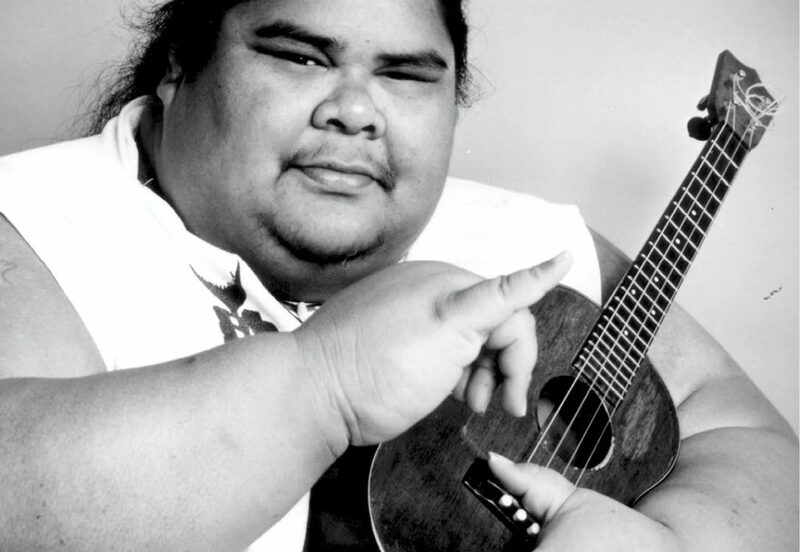 The instrument is synonymous with the US state of Hawaii and has played a huge part in their culture and customs. It is one of the key instruments in the guitar family and has an incredibly distinctive sound. These are five epic things you never knew about the ukulele. The instrument might be a defining symbol of Hawaii, and is unquestionably Hawaiian, but, it has roots in Portugal. Indeed, the instrument was actually modified from Portuguese instruments which were slightly smaller. Among these were instruments called braguinha and rajao. Musicians from Madeira journeyed over to Hawaii in 1879 to work at plantations, and they brought instruments with them. It is thought that the first ukulele workshop was opened in Hawaii in 1880, thus bringing the instruments popularity in the state. Ukulele is a strange name – have you ever wondered where it came from? Well, there are, apparently, a fair few explanations for the origins of the word. Some of them can be viewed as a little silly, and revolve around jumping fleas and men dancing. But, perhaps the most plausible (and logical) centers on Queen Lili’uokalani, then Queen of Hawaii. She was a keen musician, and stated that the name ‘ukulele’ translated as “The gift that came here.” Of course, many will argue differently, be we like this meaning, so we’re sticking with it. You might not think it, but instances of people playing the ukulele are actually pretty common. Many people believe it’s not a common instrument, but it has become much more popular in recent years. The ukulele had been played since the 1800s, but it would not gain international attention until the year 1915. San Francisco hosted the Panama-Pacific International Exposition, a world fair to celebrate the completion of the Panama Canal. It was here, in one of the musical tents, that George E. Awai played a selection of Hawaiian songs that would go on to become hugely successful. This catapulted the ukulele to international recognition. 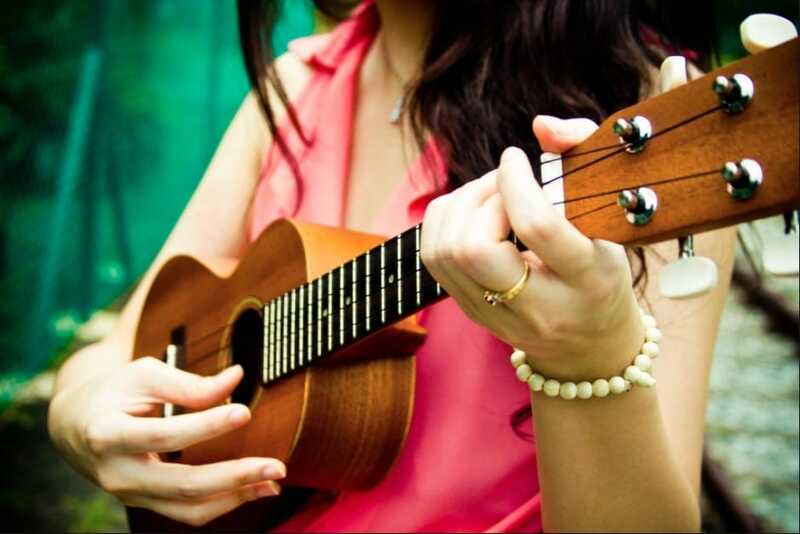 Tuning the ukulele is considered to be difficult due to its size, and the way new strings often fall out of tune. There are apparently several different ways of tuning the instrument. One that’s ingrained in folklore is that a player should strum each of the strings with their thumb, and sing “My dog has fleas!” Apparently, you can associate the pitches with what is a correct tuning. This is a cool idea and might work after a while of experience on the ukulele. But, to begin with, you may want to consider using a chromatic tuner, as many professional musicians do. The ukulele is actually a surprisingly diverse instrument and is used by musicians for lots of different things. Some people use it for more serious music, most notably by musicians like Cliff Edwards. But, the ukulele was, and is, often used as a comedy instrument. The pitch of the notes, and the relative ease of playing and transportation make it perfect for comedians, and comic musicians. However, world famous McMaster musicians like Jake Shimabukuro work extensively with the ukulele to try to showcase its versatility and strengths.